There was a time where we felt that we had to justify this nerdy stuff to the outside world. We had to tell people that the accelerated popularity of gaming was something worth paying attention to. But today things are different. Real professionals are being paid millions to play, to entertain and to build this industry into one that rivals other media. 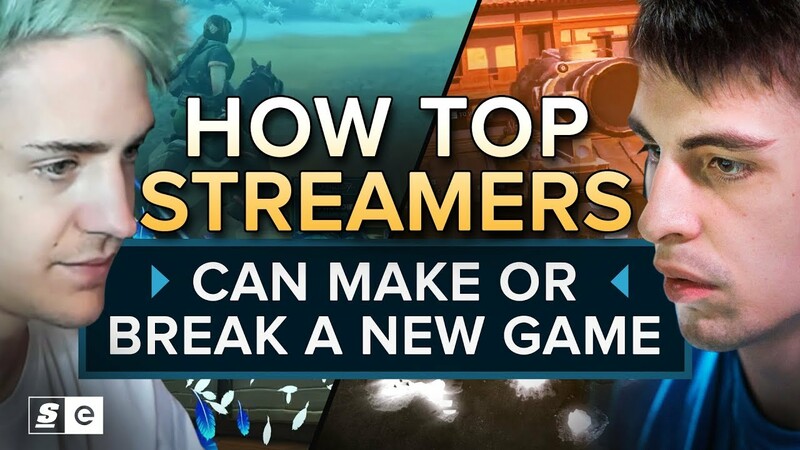 And if you're a publisher looking to make your game into the next big thing, you need these streamers. These guys sell games in our world. They’re our Hollywood, while the esports stars are our athletes.